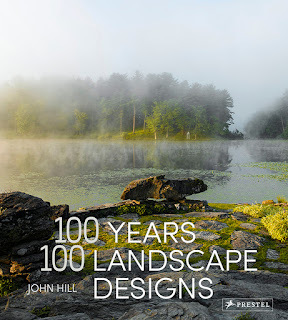 February is Book Month on A Daily Dose of Architecture. The "28 in 28" series features a different book every day of the month. Ever since taking Martin Filler's question "Is the architect's monograph our latest endangered species?" seriously, I've paid attention to the non formulaic tendencies of monographs, be it their format, layout, or other means of conveying to readers what buildings they have worked on and realized. This monograph on New York's Smith and Thompson Architects is notable for the way it tells the story of the duo's architecture as just that, a story. 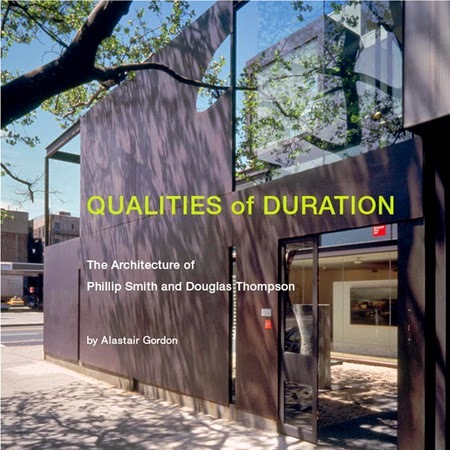 While Alastair Gordon's writing does describe the various projects that Phillip Smith and Douglas Thompson have worked on since the 1970s, he does it with a narrative flow that is often missing from monographs. Rather than positioning projects one after the other, as is the norm, the projects fit into six overlapping chronological chapters. Within each chapter the projects fall into place like episodes within their lives. 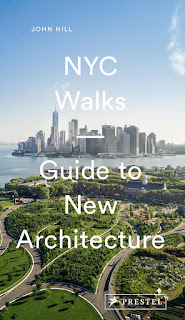 This emphasis on experience and personal narrative is intentional and appropriate for two architects "whose work stands out as an oasis of calm in an age of hyper speed and information overload." Their buildings and interiors refuse to be defined by any sort of style or -ism. They respect the past, even as they embrace the modern language of architecture. The building gracing the cover, a gallery, office space, and residence located at the corner of 10th Avenue and West 23rd Street, is easily their most well-known work, especially since the opening of the High Line about a decade after the building's completion. Inspired by the Noguchi Museum in Long Island City, a vernacular residence in Cairo, and the Manhattan grid, the architects crafted a cubic composition that balances indoor and outdoor spaces. I've always appreciated the thoughtfully designed courtyard; the way it screens the intersection, invites the adjacent sycamore tree, and gives the glass-walled interiors some privacy. It's a delightful space that is born from the conditions of the city but creates an oasis within it. Or as Gordon puts it, "The city is still out there, rude and clamorous, but it seems distant and remote."